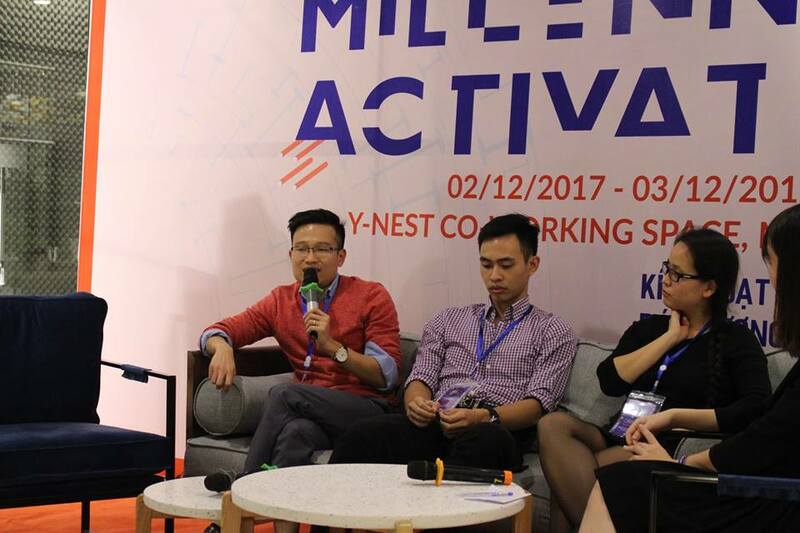 On 3rd December 2017, CEO of Mix Digital Agency – Mr. Ho Trung Dung was invited to participate in the MILLENIAL ACTIVATION (hosted by AIESEC – an International Youth Organization) as a guest speaker. Coming to talkshow, he shared his goals and practical difficulties when deciding to follow the start-up route. Besides, he also gave many useful tips to students when choosing a future career for themselves. Hopefully, the exchange can help young generation have a better view for your future orientation. 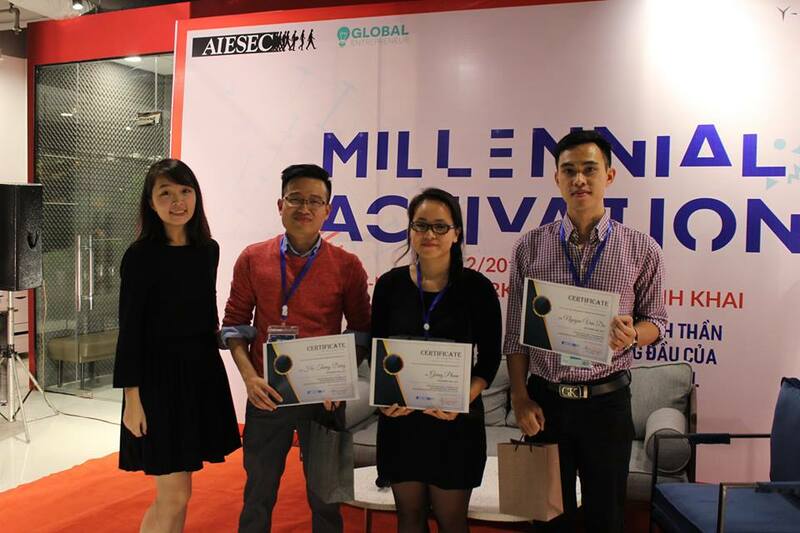 Last but not least, we are pleased to send a big thank to AIESEC for connecting Mix Digital Agency and the student community. Wish you all the best.